The pineapple glaze is a nice finishing touch to this baked ham. 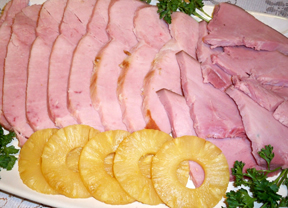 Served with extra pineapple slices, the mingled flavor of ham and pineapple is enhanced. 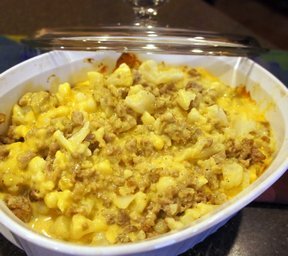 For all you cheesy cauliflower lovers, here's a casserole for you. With a little added protein, this low-carb dish is satisfying and tasty. 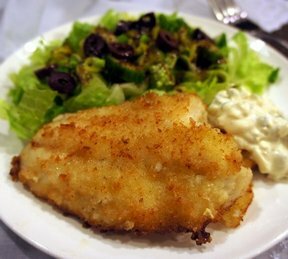 Serve it with a side salad and you're set for a quick weeknight meal. Slow cooked pork that is loaded with flavor. 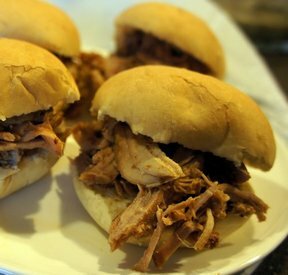 Perfect shredded and on a soft kaiser roll. Only 4 ingredients to a delicious sandwich. A comforting chili with a twist. 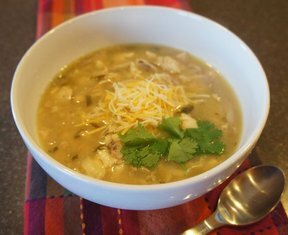 Cumin spices up this chicken chili and the green chilies with bean are so tasty. Serve it up with a dollop of sour cream. 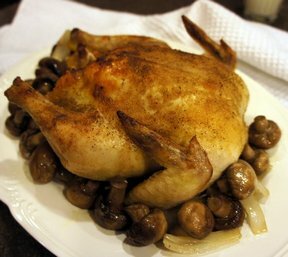 An easy meal, with or without the meat. 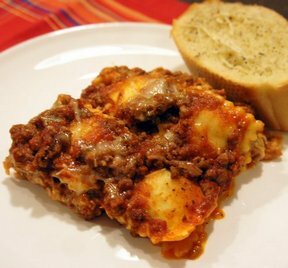 Layers of cheesy ravioli and tomato sauce bake up like lasagna, melding the flavors together perfectly, but without the work.